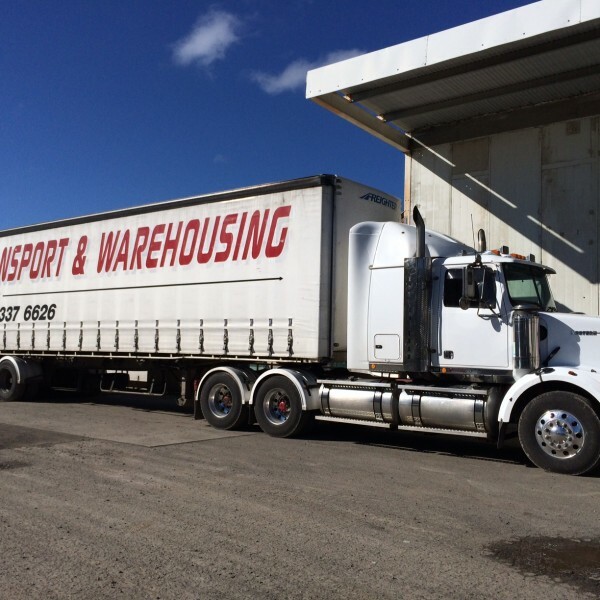 Based in Ballarat, CDB Transport and Warehousing provide customers with dedicated transport and warehousing solutions that are custom-designed to suit our customers’ requirements. You’ll benefit from a full range of transport, storage and warehousing services from storage to quick turn, intensive case picking, cross-docking and fulfillment services to support all markets including food service, retail, manufacturing and production. 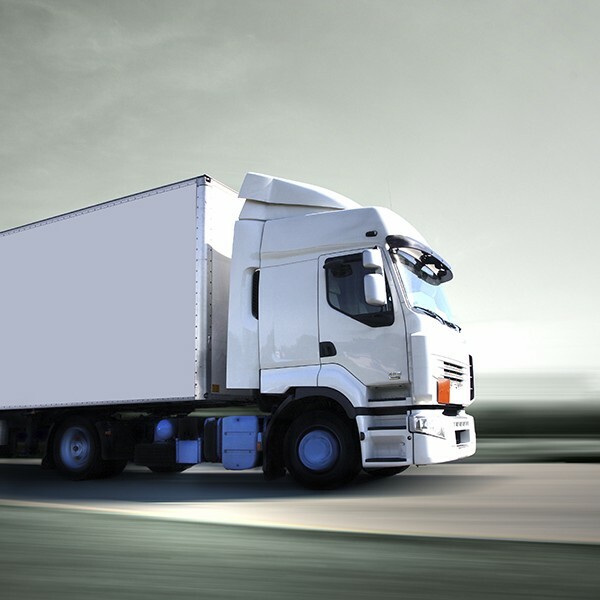 With a fully serviced fleet including B doubles, single trailers, flat top trailers, dry freight tautliners, rigid trucks and smaller courier vans, we can transport your freight efficiently and at the best possible price. We utilise a total quality management (ISO-9001) system which allows us to establish very high standards and consistently measure performance. 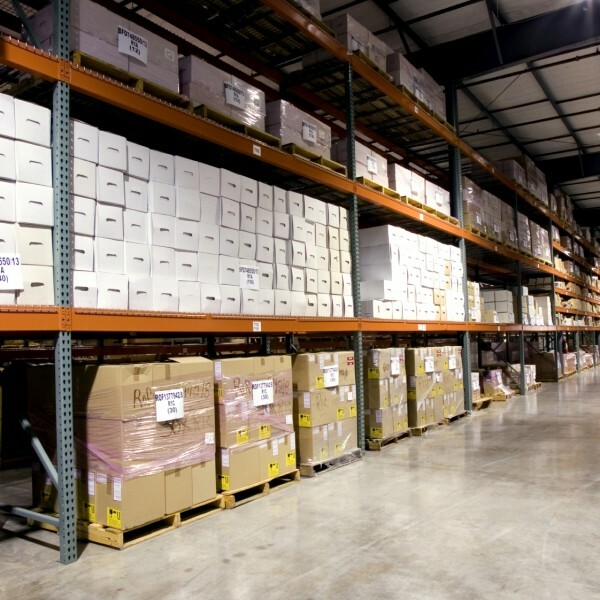 You can focus on your business while our management team operates your warehouse and distribution requirements. This partnership utilises both companies’ strengths to generate an attractive return on investment. We will become a vital part of your team, preserving your capital dollars. With our office in Ballarat we offer a range of services around regional Victoria and between major cities in Australia. Leave the job to us… we’ll deliver on time, every time guaranteed. We specialise in local freight transportation from Ballarat to Melbourne and Melbourne to Ballarat but we also have daily freight services to Ararat, Avoca, Ballan, Bacchus Marsh, Beaufort, Castlemaine, Colac, Creswick, Daylesford, Gordon, Hamilton, Horsham, Maryborough and Melton. Our 14,000 square metre warehousing facility can handle the storage of your large or small goods in general storage, cold or refrigerated storgage, climate-controlled storage, or secure storage for commercial and domestic markets. We specialise in wine storage and potato seed storage, which require specific conditions to prevent spoilage. Take a look at the full range of CDB Transport and Warehousing services to find the ideal solution for your transport or warehousing needs. Packing and unpacking palletising and distribution. 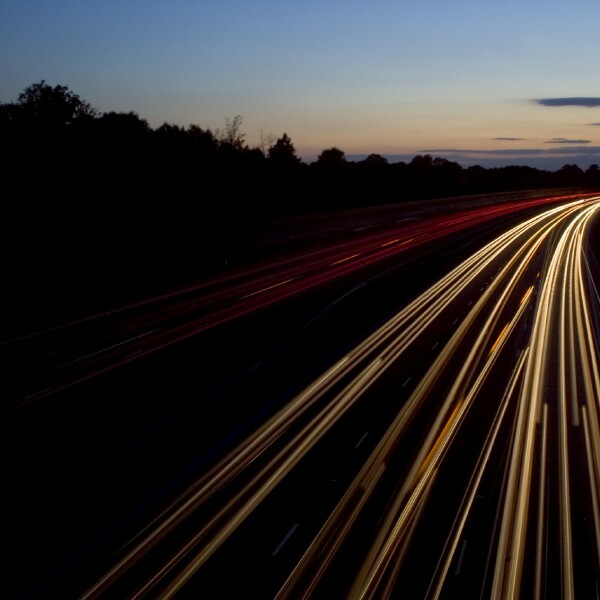 Our office situated on the Ring Road in Ballarat means it is approximately a one-hour drive from Melbourne, which enables CDB Transport and Warehousing to provide cheaper warehousing at regional rates with the convenience of a quick access city service. Please view our Price Guide to help assist you in you decision. Contact us via email, phone us on 03 5337 6626 or come into our Ballarat office on the Ring Road.